Global phenomenon Justin Bieber is kicking off the season of giving with his ambitious Believe Charity Drive. 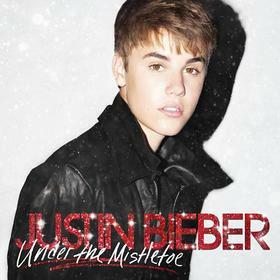 Justin will donate a portion of the proceeds from his November 1st holiday release, Under The Mistletoe, to charity. 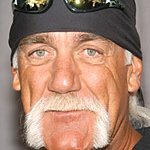 Additionally, he is calling on fans to contribute to seven specific charities, launching an ambitious effort to amass millions of dollars in total donations. Some of the charities to benefit include Pencils of Promise, Project Medishare for Haiti, City of Hope, Make-A-Wish Foundation, Boys' and Girls' Clubs of America, Musicians on Call, Starship Foundation, Teenage Cancer Trust and the Grammy Foundation. Justin chose these organizations for their emphases on education, youth wellbeing, and, of course, music. Contributions will also be made to additional localized charities in certain international markets. To handle all the well-meaning online traffic, Justin Bieber is simultaneously launching his redesigned website, www.justinbiebermusic.com, built by interactive firm AgencyNet. The upgraded site will continue to serve as the premiere destination for all things Justin, including the Believe Charity Drive, which is powered by the online fundraising platform StayClassy and can be accessed directly at www.justinbiebermusic.com/believecharity.